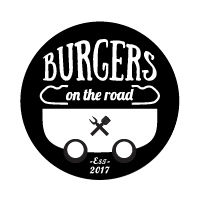 We are a small collective of culinary enthusiasts who have the mission to deliver the perfect burger at a reasonable price without compromising with the quality of the ingredients that we are using. Furthermore, we would like to popularize the "food truck culture" in Sofia and Bulgaria and by doing this to enrich the urban environment through the creation of mobile "hot spots". We support of numerous alternative urban subcultures by contributing to the organization of different events such as music concerts, festivals, artistic installations. If you think that we will be a good addition to your event, be it private or public, do not hesitate to get in touch with us. Please fill out the contact form below and we will reach out at earliest.